Every renter deserves peace and quiet. But people interpret “quiet” in different ways, which can lead to uncomfortable situations for landlords. For example, consider this true story that I call “The Case of the Midnight Guitarist.” The landlord, a friend of mine who owns several properties in California’s San Lorenzo Valley, told me about a musician who lived in one of two rental units in a quiet, creek-side setting. My landlord friend asked the guitarist to wear headphones, but he refused. All the renters had signed a standard rental agreement that failed to address noise issues, so my friend faced a quandary: How to ensure that every tenant experienced quiet enjoyment without violating the guitarist’s rights? An implied warranty between the tenant and landlord, a provision for “quiet enjoyment” may contain the word “quiet,” but that doesn’t necessarily proscribe noise. It simply means that the tenant is entitled to undisturbed use of the premises. Courts read this warranty into every lease, whether or not it’s expressly stated. Use of all amenities supplied with the unit. If an appliance breaks, the landlord has to fix it. Unimpeded access to the unit. The landlord is expected to keep the driveway clear and all doors and lock sets in good working order. In the absence of lease violations or overt damage to the premises, tenants have a right to privacy, which includes freedom from an unreasonable number of landlord visits. The landlord must address any disturbing noise within his or her control, such as a chirping smoke alarm. It’s difficult to make everyone happy all the time. In the case of the midnight guitarist, one set of tenants was disturbed. But the guitarist viewed the noise he created as inspiring. As far as he was concerned, his guitar playing constituted quiet enjoyment of the premises. After my friend received several complaints, he voluntarily granted the aggrieved tenants a rent reduction to encourage them to stay. My friend lost money, because of his failure to address noise in the lease. A properly worded lease can provide much-needed leverage. The landlord’s bottom line was affected the most, because he failed to address noise in the lease. My friend used a generic California rental agreement downloaded from the internet. It contained no specific quiet enjoyment clause and did not address noise at all. Covering little more than rental payments, late fees, and security deposits, it left most other issues—such as maintenance and usage guidelines—open. There’s nothing “free” about a free lease template. It’ll cost you thousands of dollars in damages. More sophisticated leases usually contain a quiet enjoyment clause, but it generally covers the use of the unit itself—not the impact of the tenant’s use on other renters. It is possible, however, to include language concerning noise in that clause. Moreover, the clause can contain a caveat, such as “subject to all terms and provisions of this lease,” and the lease can address potential disturbances in a separate clause. An effective way to ensure equal enjoyment of quiet time for all tenants is to specify hours during which noise is to be kept to a minimum. These hours may differ on weekdays and weekends, but they typically begin at 10 p.m. The lease should specify that “quiet time” applies to guests as well as tenants. Also check with your local county or town code enforcement office. They might already have noise ordinances in place, which you could enforce. The great thing about noise ordinances is that if a tenant doesn’t comply, you can call the police and they will enforce it for you. Even if all renters agree to a “quiet hours” clause, it can be difficult to resolve a dispute. Different people tend to have different noise thresholds. Has more than one tenant complained? Multiple complaints carry more weight than one from a (possibly oversensitive) individual. Are complaints recurring? This points to a pattern of willful disturbance. 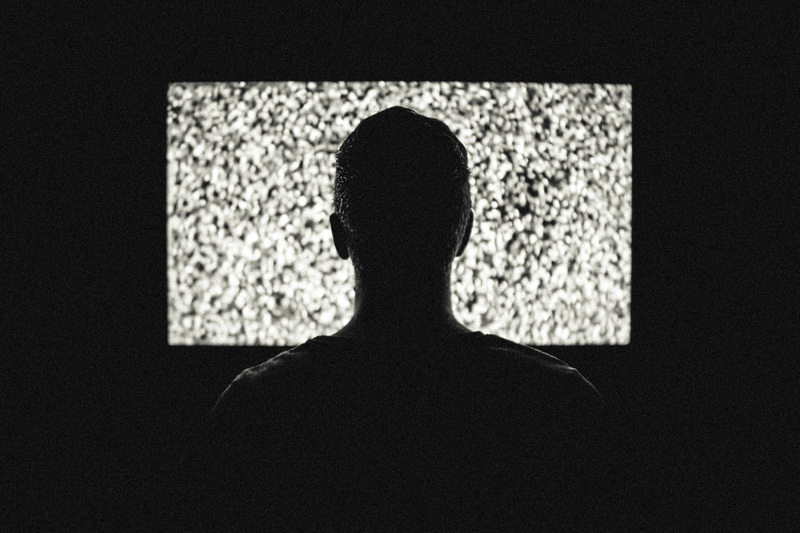 Is the noise a product of everyday activities? An 80% carpet rule can help prevent noise disturbances in the case of multistory dwellings. Have any steps been taken to address the source of the noise? The Midnight Guitarist, for example, may have tried turning down the volume. Has the complaining tenant documented instances of disturbances? Dates, times, and estimates of noise levels are all helpful. The quiet hours lease clause should also specify penalties for violation. Eviction should be an option but not the only one. A monetary penalty should prevent recurrences in most cases. Quiet Enjoyment. The tenant may live in and use the apartment without interference subject to this lease. Tenant may not disturb the quiet enjoyment of any other tenant in the building or surrounding neighbors. The tenant is responsible for adhering to the building’s quiet hours. Quiet hours are from (Insert Quiet Hours for Property) on weekdays and from (Insert Quiet Hours for Property) on weekends. If tenant violates the quiet hours policy on three separate documented occasions, the tenant is in violation of the lease agreement. The landlord reserves the right to charge the tenant a penalty of $ (Insert Dollar Amount) and/or evict the tenant, the decision of which is the sole right of the landlord. 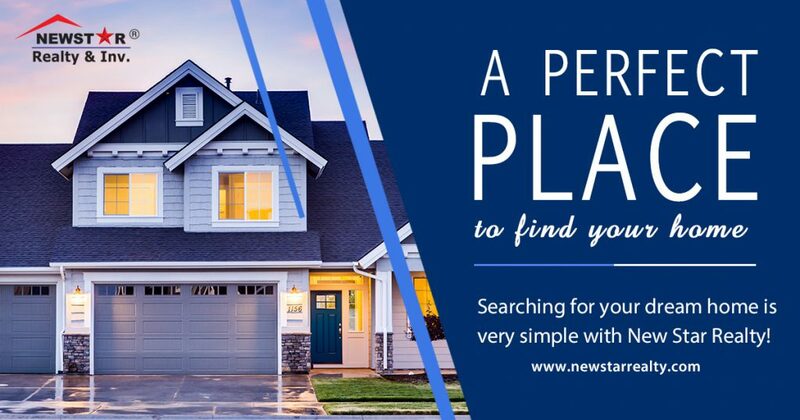 Search for your perfect Home. It takes a talented and unique skill set to be a professional property manager. Not everyone is cut out for it, but this article will help you tell the amateurs from the pros. Obviously, there’s more to being a successful manager, but I’m going to stop there. You see, most of the managers I’ve met only possess half of these traits (at best), and as such, it causes the business to struggle. I’m not saying that they need to be perfect (I’m sure not! ), but there needs to be a pursuit for something bigger and something greater. Managers who push themselves professionally towards these traits are the ones that will be able to keep your rental property occupied, meticulously maintained, and your tenants happy. A good property manager is worth his or her weight in gold. Recently, the folks at Active Renter put together an in-depth guide to interviewing a property manager before you hire them. While I think 74 questions is a bit much (okay, way too much), the premise is solid. 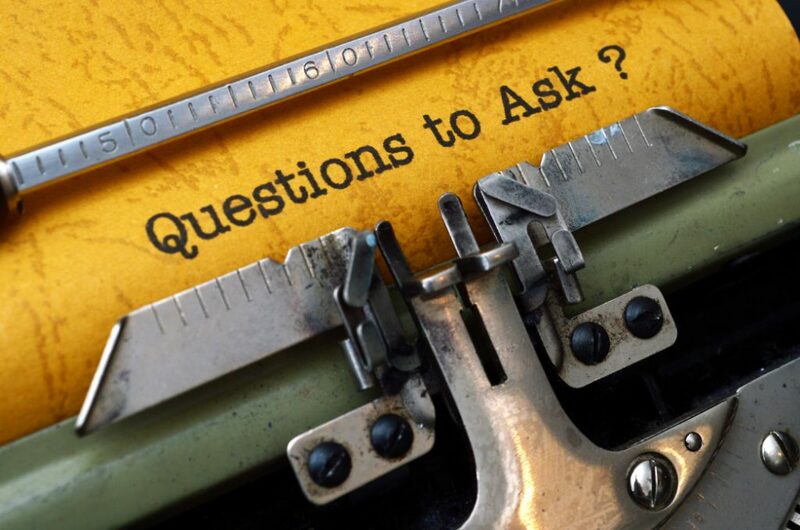 With their permission, I’ve picked my top 20 questions to ask a property manager – which would still take 30 minutes or more to ask. In my opinion, these are the most important questions to ask a property manager that you are thinking about hiring. 1) What are the various services that you offer to your clients? 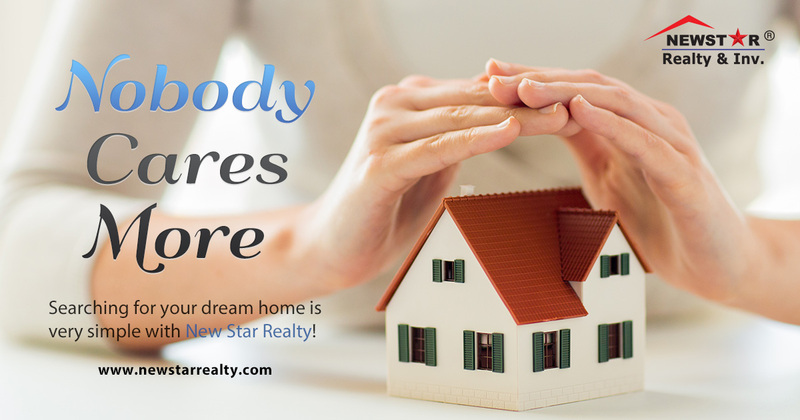 You want to make sure that you find a property management company that can market, lease, manage, and sell your property. It is also important to make sure that this company can provide top-notch maintenance, conduct inspections, and administer in-depth background checks. 3) What experience does your company owner have in managing rentals? Some company owners have never even managed a property. If the company owner has never managed a rental, what is the chance that he or she runs a company that can effectively help you with your investment property? 4) How do you determine rent amount? 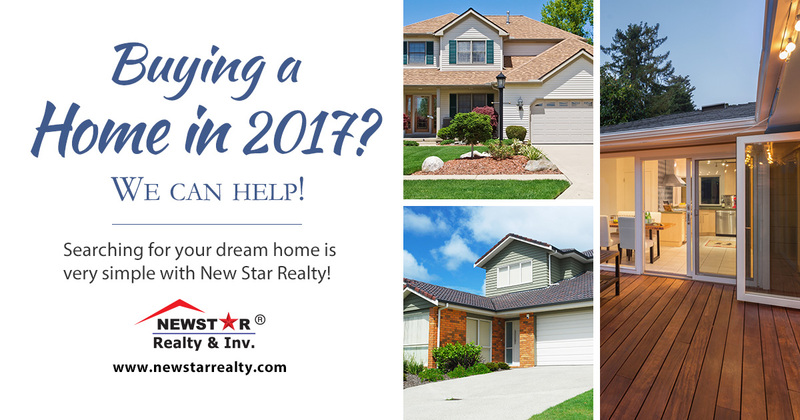 A property manager should be able to complete a comparable market analysis of all the other available listings near your property. They should use properties that just went off the market and properties that are currently on the market to determine the highest possible rent. They should also have the expertise and experience needed to factor in the unique aspects of your rental property, like a pool or a new kitchen. 5) Are you currently an active real estate investor in your market? The company’s leadership should be investing in the real estate market themselves. Period. If they don’t invest in your market then they lack the understanding they need to help you excel. 6) Under what conditions can I cancel my management contract? Never get locked into a contract you can’t escape. Some companies will try to hold you captive with a contract and others will keep your business with great service. If a company is offering you an inescapable contract, it’s time to look elsewhere. 7) What are the management fees and/or pricing options when the property is being rented? This question will help you understand your average monthly fee, if any. Some companies will offer a flat rate and others will offer a rate based on the rent amount. Others will offer 3 levels of pricing, which includes a lease only plan, standard plan, and a premium plan. Again, you’re best off looking for a percentage of collected rents. This motivates your property manager to fill vacancies because they don’t get paid if you don’t have a tenant. It also motivates them to fight for higher rent amounts because this helps their bottom line too. Flat rate companies will get the same pay no matter what, so why would they be motivated to get you a higher rent? 8) Are their fees when the property has no tenants? This is a very important question to ask for two reasons. One, many companies will offer a “flat rate,” which sounds great until your property is empty…and they still continue to charge you. If a company is taking money with the property empty, how motivated do you think they are to fill the vacancy? 9) What miscellaneous fees could I be charged for the management of my property? Again, some companies will try to get you to sign because they offer a low rate. As the saying goes, if it is too good to be true, it probably is. Once you’ve signed, a company that seemed inexpensive will now charge you lots of extra fees. Remember, a property management company has to make money, so if they aren’t making money from the low monthly fee they will find another way to do it. 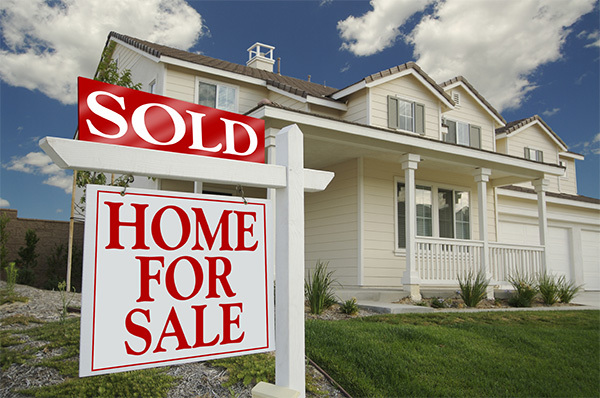 10) Do I have to sell my property with you if I want to list it? Some property managers will ask you to sign a contract that forces you to sell the property with them. Don’t fall for this. A quality brokerage would never require this- but rather they would be available if you wanted to use their brokerage services. 11) Do you offer direct deposit for your owners? Unless you’re living in Back to the Future and you’ve traveled to the 1800’s, your property manager should be able to deposit your check in your account. This saves you time and effort, which is the whole reason you hired them. 12) How do you collect rent from tenants? Asking tenants to bring checks to an office is a lot like wearing acid washed jeans, it might have been okay in the 80’s, but the times have changed. If your property manager isn’t having your tenants pay online that is a red flag for two reasons. One, it slows down the speed at which you can get paid. Two, it makes it easier for tenants to miss paying the rent. If payment is online, tenants can automate their payment and these two problems are avoided. 13) Do you conduct property inspections and, if you do, what charge is associated with them? Your property is at risk if your property manager doesn’t conduct inspections. This should require a small fee and it will be one of the best investments you can make. It ensures you catch problems before they spiral out of control. 14) Do you offer eviction warranty (also called a “screening guarantee”? Some companies, such as ourselves, will offer eviction warranty. It is only a small fee, but it will give you major coverage should you need to evict a tenant. 15) What steps do you take to market properties? 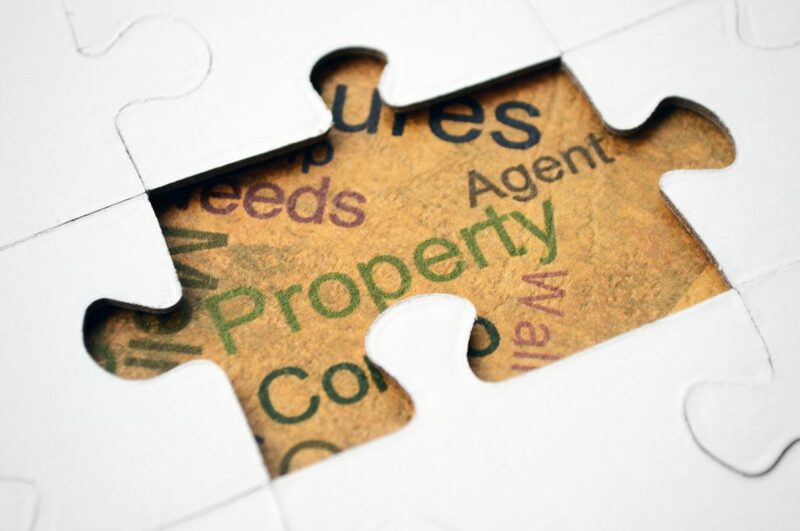 Your property manager should be advertising properties through a variety of channels. If they are still just placing newspaper ads and hoping for the best then you should steer clear. 16) How long are your properties typically vacant? The average vacancy time after a property is ready should be about 2-4 weeks. Any longer than this suggests the property manager is struggling to find tenants, any shorter than this suggests that your asking rent amount is too low and you might be leaving money on the table. Either of these scenarios is bad for you and your rental property. 17) What are your income and screening requirements for applicants? If they don’t set a standard then how can they be sure this tenant will make rent? It should go without saying that a tenant needs to have enough income to pay the rent. 18) What control do I have over the tenant lease agreement? Your property manager should give you some input into the lease agreement if there are one or two issues that are important to you. However, if you are putting in lots of additions, you should have just written it yourself. Make sure your prospective property manager is confident in the leases that they have written for tenants by asking this question. 19) Do you mark-up maintenance and repairs? You need to make sure that a prospective property management company doesn’t make a profit any time they do maintenance. If they are willing to charge you for maintenance then your profits could greatly diminish. 20) How often will I get updates on my portfolio? Just like payment statements, you should be able to get updates on your portfolio as often as you need them. Your properties are your business and to not offer updates as often as you want would be the equivalent of telling your property manager that they can’t check their email for a week. It is a situation that would guarantee failure. 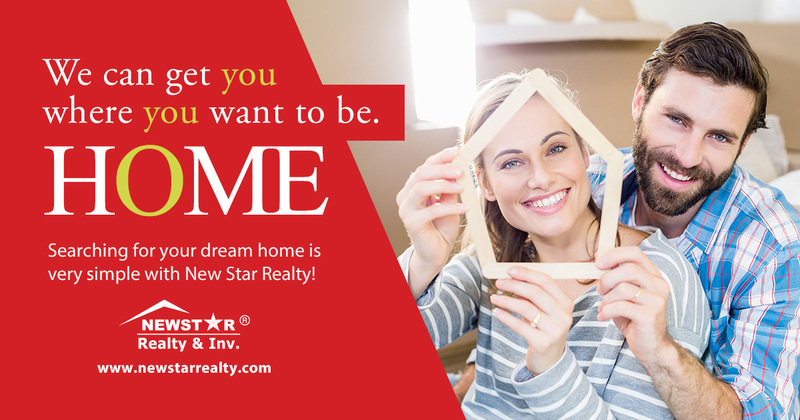 Searching for your dream home is very simple with New Star Realty! 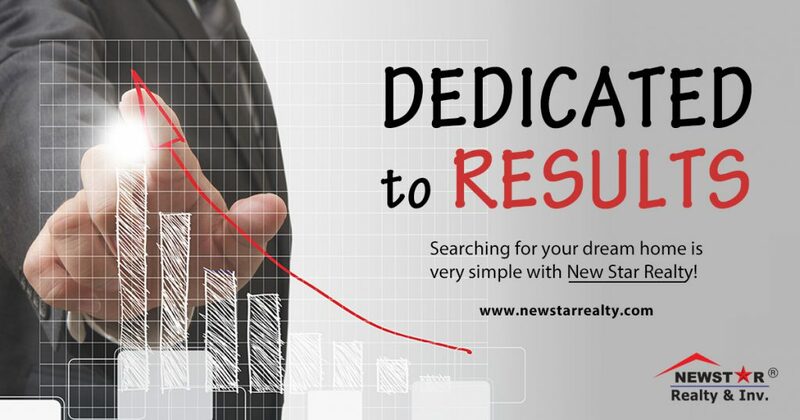 Your #1 online source for real estate listings. 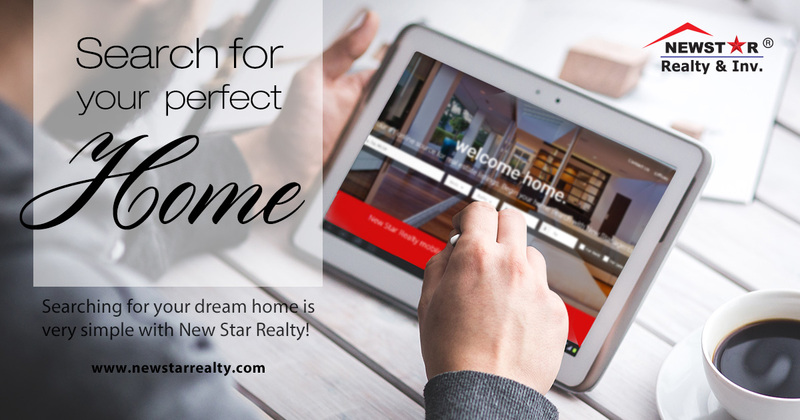 Begin your home search with New Star agents.